Here are the 2 Steps to Create and Launch the Android Virtual Device. This post contains the way to create Android Virtual Device / Emulator and Different ways to launch the Emulator. An Android Virtual Device, which allows you to emulate an Android device on your computer. 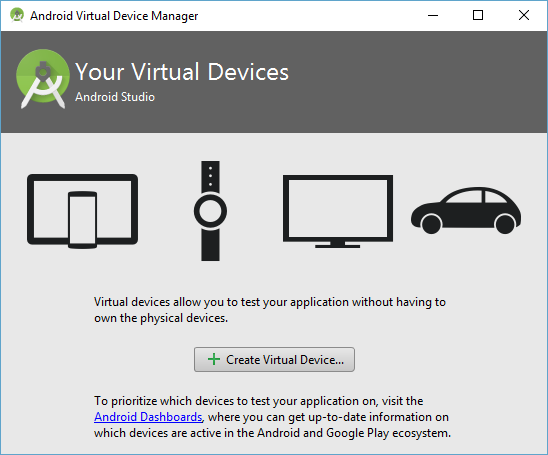 Before preparing the virtual device you should set up the Android development environment for that if you already did that then you can proceed to the next step but if haven’t done that then you can see Installation of Android Studio and Setting up Android Development Environment which will help you to do so. If you have a physical Android device, you can use it for development in place of an AVD by plugging it into your computer using a USB cable and following the instructions here. 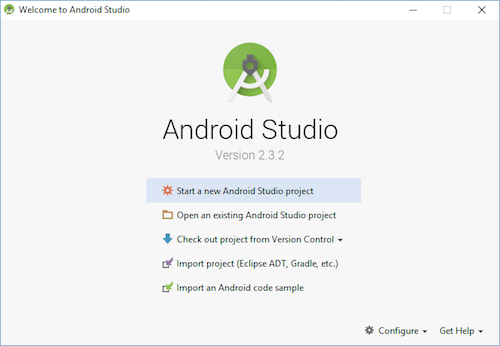 If you have just installed Android Studio, you will likely need to create a new AVD. Select “Create Virtual Device”, then pick any Phone from the list and click “Next”. 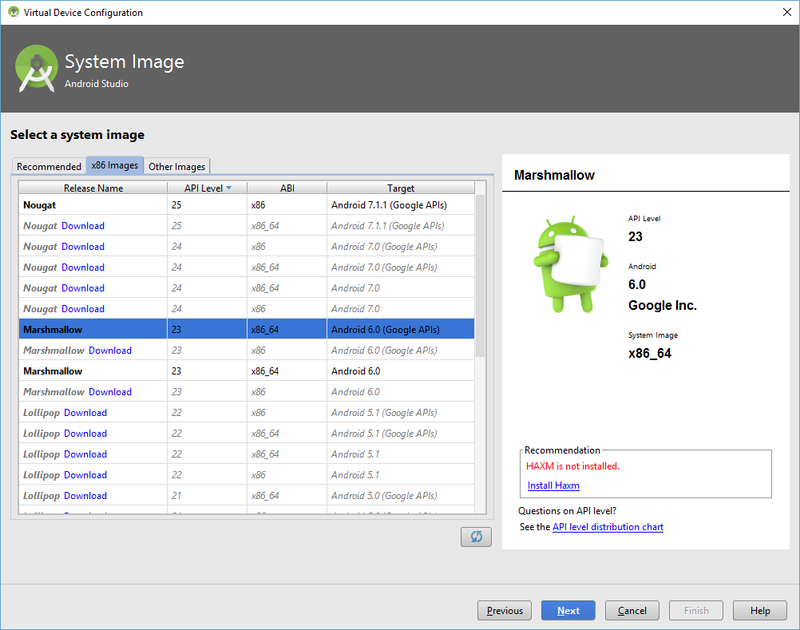 Select the “x86 Images” tab -> then look for the Marshmallow API Level 23, x86_64 ABI image with an Android 6.0 (Google APIs) target. If you don’t have HAXM installed, click on “Install HAXM” or follow these instructions to set it up, then go back to the AVD Manager. Click “Next” then “Finish” to create your AVD. Now click on the green triangle button next to your AVD to launch it. Lists all the AVD devices that you have created in the above post. You can see the AVD opening. This is how you can Create and Launch the Android Virtual Device. To run and test your React Native application on the android device you need to set up the Android Environment. Setting up your development environment in Mac OS is easy but can be somewhat tedious if you’re new to Android development. 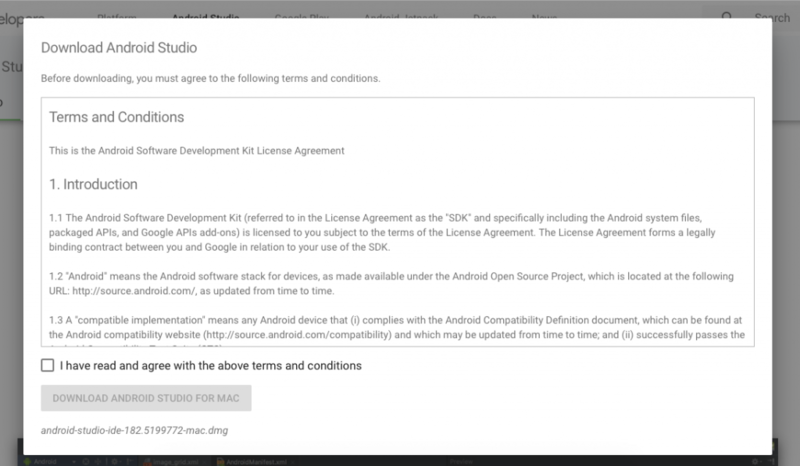 So let’s get started with the installation of Android Studio and Setting up Android Development Environment in Mac OS. If you want to install the same on Windows or Linux platform you can visit 3 Steps to Setting up Android Development Environment & Android Studio in Windows and Linux. 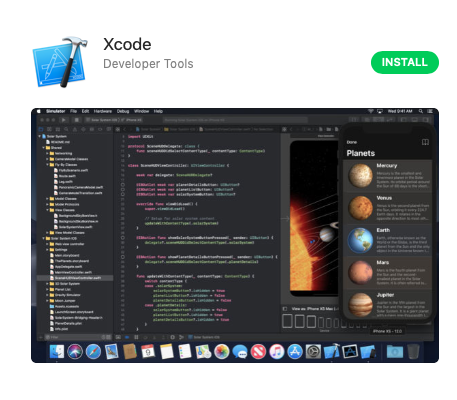 If you want to install Xcode also then here is the process of Installation of Xcode for React Native IOS Development. 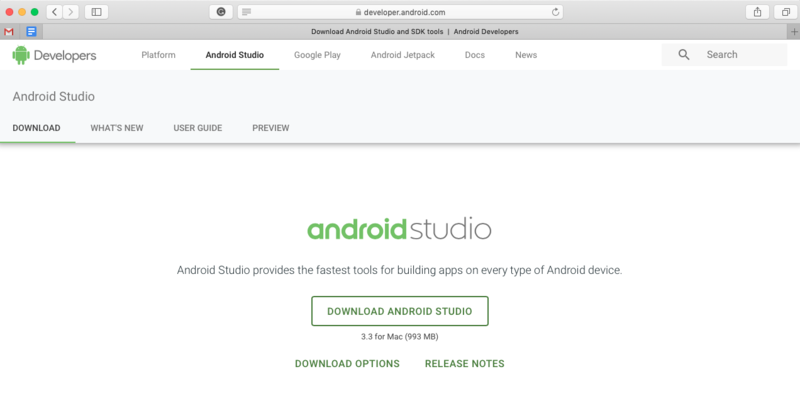 To install Android Studio in your Mac you need to Download Android Studio first. Please visit the official website of Android Developers using this link and download the Studio. After finishing the downloading you will see an auto-generated popup window or if not then you can find the downloaded file in your download directory. You can double click the file and can see the dialog. For those who are new users for the mac please remember you need to add any new application to the Application of Mac. 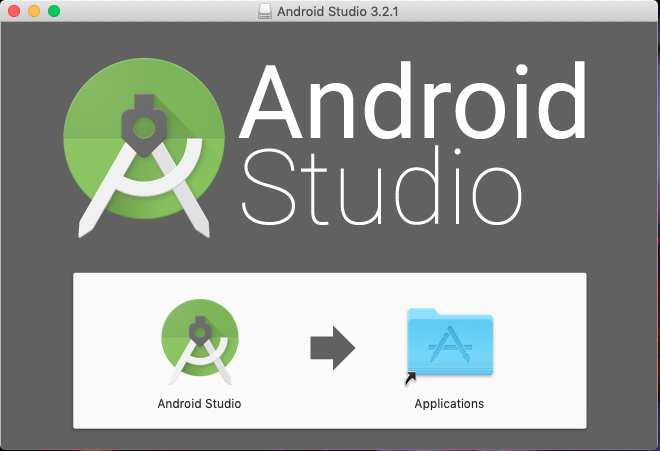 So to do that just click on the Android studio logo and drag it to the application logo side which will move Android Studio in Applications and install it. 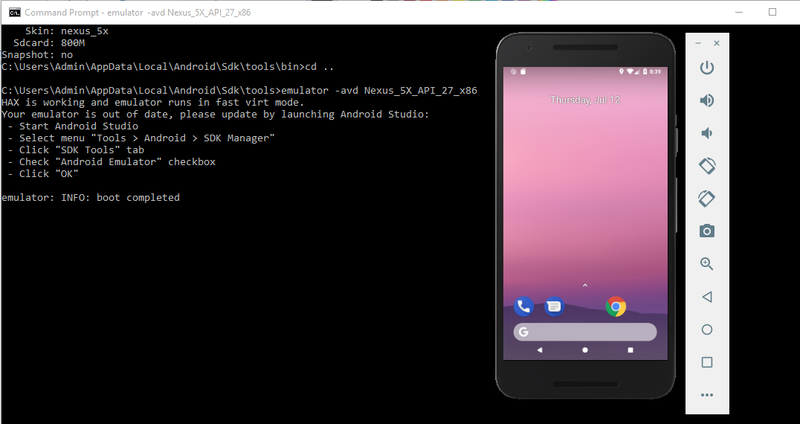 After installation of the Android Studio, you need to install SDK and other dependencies to set up the Android Development Environment which is very simple. You just need to follow the instruction to install the SDK. And Here you go.. Installation is done. 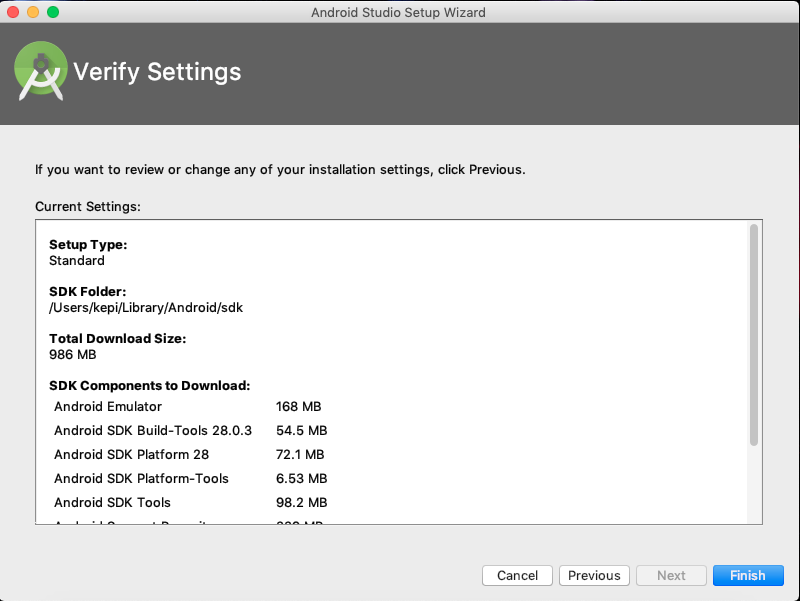 This is how you can install the Android Studio and can set up the Android Development Environment in your Mac OS. Next, You will need an Android device to run your React Native Android app. This can be either a physical Android device or more commonly, you can use an Android Virtual Device which allows you to emulate an Android device on your computer. To create an Android Virtual Device you can follow how to create an Android Virtual Device and different ways to launch the Emulator. To run and test your React Native application on the android device you need to set up the Android Environment. Setting up your development environment can be somewhat tedious if you’re new to Android development. If you’re already familiar with Android development, there are a few things you may need to configure. In either case, please make sure to carefully follow the next few steps. 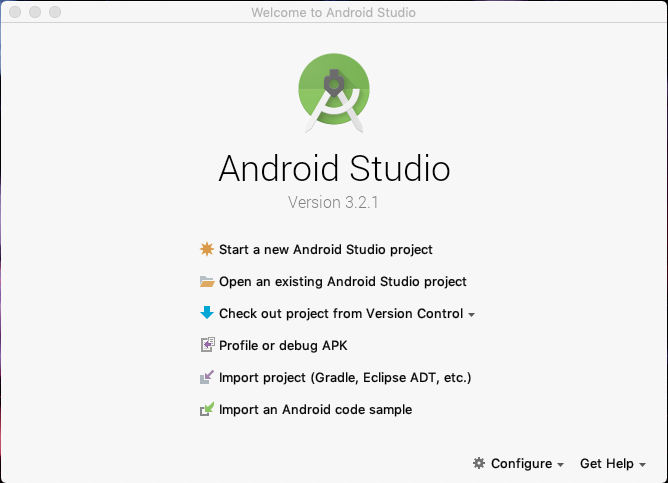 Here are 3 Steps to Setting up Android Development Environment & Android Studio. If you want to install the same on Mac OS then you can visit Setting up Android Development Environment & Android Studio in Mac OS. Once setup has finalized and you’re presented with the Welcome screen, proceed to the next step. 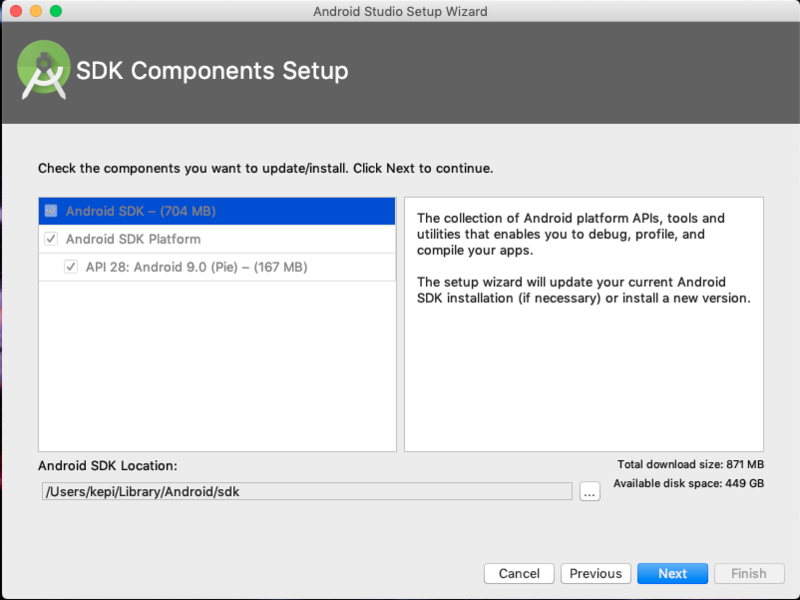 The SDK Manager can also be found within the Android Studio “Preferences” dialog, under Appearance & Behavior → System Settings → Android SDK. Next, select the “SDK Tools” tab and check the box next to “Show Package Details” here as well. Look for and expand the “Android SDK Build-Tools” entry, then make sure that 28.0.3 is selected. You can find the actual location of the SDK in the Android Studio “Preferences” dialog, under Appearance & Behavior → System Settings → Android SDK. Open a new Command Prompt window to ensure the new environment variable is loaded before proceeding to the next step. Open the System pane under System and Security in the Windows Control Panel, then click on Change settings…. Open the Advanced tab and click on Environment Variables…. Select the Path variable, then click Edit. Click New and add the path to platform-tools to the list. 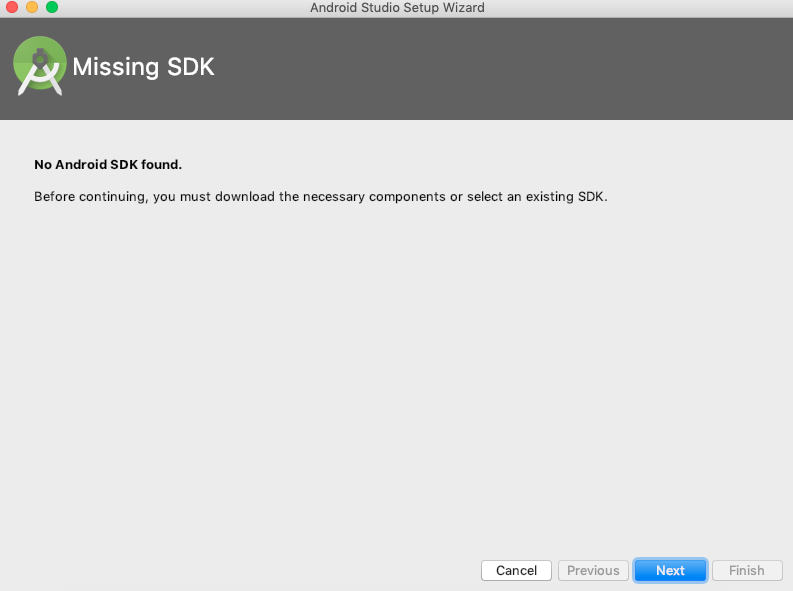 //If it opens up Android SDK Manager, you are good to go. 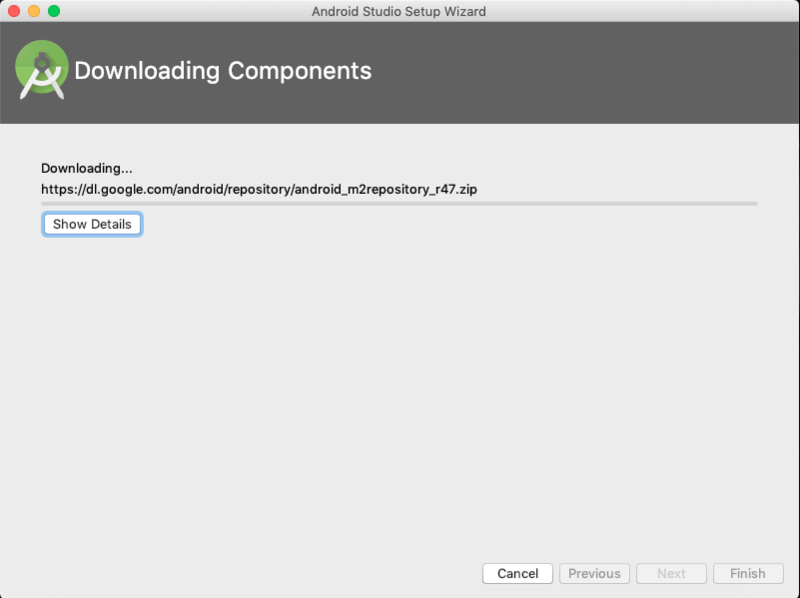 This is how you can install the Android Studio and can set up the Android Development Environment. Next, You will need an Android device to run your React Native Android app. This can be either a physical Android device or more commonly, you can use an Android Virtual Device which allows you to emulate an Android device on your computer. To create an Android Virtual Device you can follow how to create an Android Virtual Device and different ways to launch the Emulator. We can say that npm is a package manager for Node.js with hundreds of thousands of packages. Although it does create some of your directory structure/organization, this is not the main purpose. The main goal, as you touched upon, is the automated dependency and package management. Whenever you work with npm/node you can see it manages a file called package.json in which it stores all the dependency you have used in your project under the dependency section. Which means you can specify your project’s dependencies in the package.json file and any time you or anyone else needs to get started with your project they can just need to run npm install which will install all the dependencies in the node_module directory. On top of this, it is also possible to specify what versions your project depends upon to prevent updates from breaking your project. In this example, we will show you how to install npm and node js in Mac OS, If you have a Linux or Windows machine then please visit Latest Guide to Install npm and node js for Ubuntu and Windows. Before you can install Node, you’ll need to install two other applications. Fortunately, once you’ve got these on your machine, installing Node takes just a few minutes. XCode. 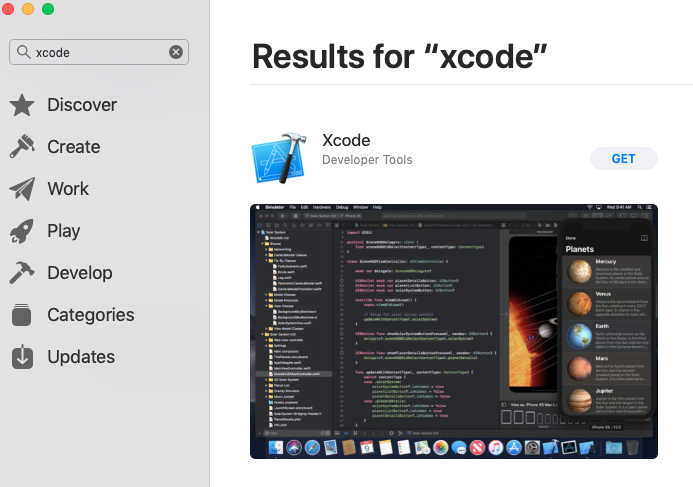 Apple’s XCode development software is used to build Mac and iOS apps, but it also includes the tools you need to compile software for use on your Mac. XCode is free and you can find it in the Apple App Store. Homebrew. Homebrew is a package manager for the Mac — it makes installing most open source sofware (like Node) as simple as writing brew install node. You can learn more about Homebrew at the Homebrew website. 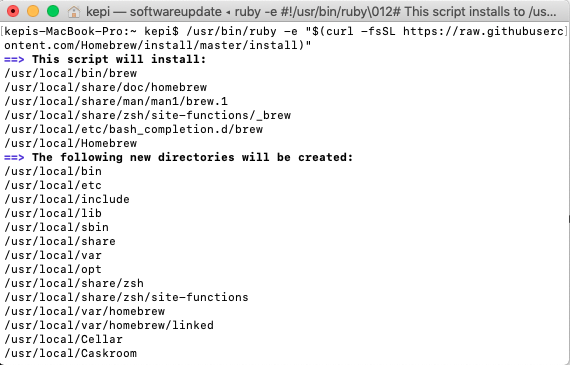 To install Homebrew just open Terminal and type ruby -e "$(curl -fsSL https://raw.githubusercontent.com/Homebrew/install/master/install)". You’ll see messages in the Terminal explaining what you need to do to complete the installation process. 3. 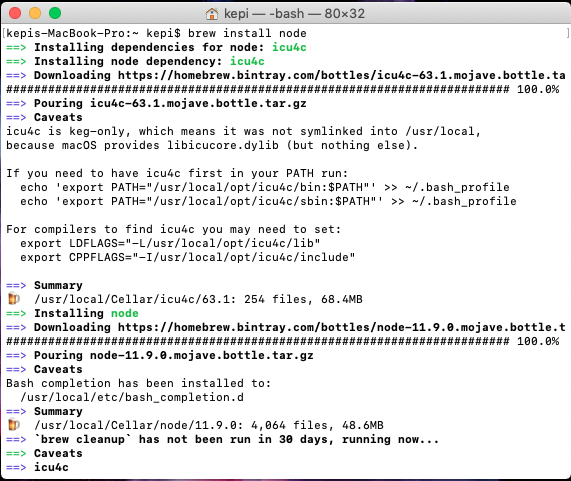 Now after installing brew you can run the following command to install node and npm in your Mac. This will completely install node into your Mac. This will show the installed version of node and npm in your Mac. This was the best way to install the nodejs and npm in Mac OS. If you are facing any problem or if you have any doubt about the topic you can comment below or contact us here. It is definitely possible to manually download your libraries, copy them into the correct directories, and use them that way. However, as your project and list of dependencies grows, this will quickly become time-consuming and messy. It also makes collaboration and sharing more difficult. So to make our life easy let’s start installing npm. 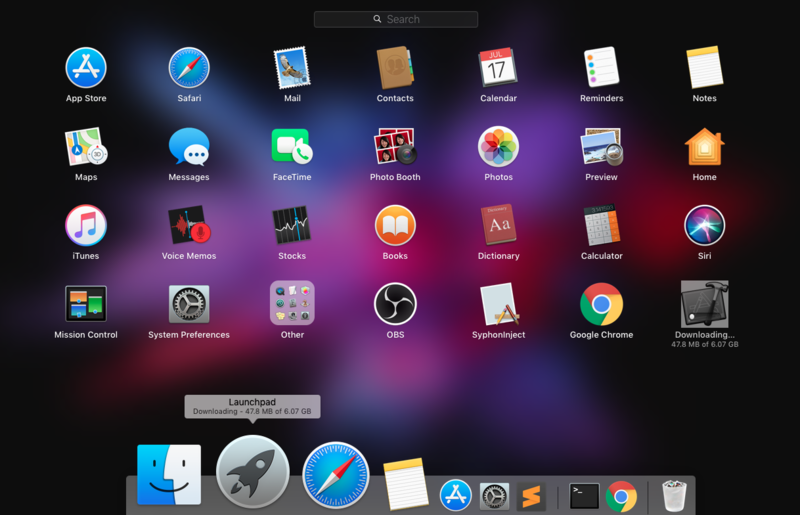 There are many different operating systems available in the world but we are covering Ubuntu and Windows to install node and npm in this example, If you have a Mac machine then please visit Latest Guide to Install npm and node js in Mac OS. Download the Windows installer from the Nodes.js website. Follow the prompts in the installer. Restart your computer. You won’t be able to run Node.js until you restart your computer. This should print a version number something like v6.9.5. That is it! You have your node and np[m installed. This was the best way to install the nodejs and npm. If you are facing any problem or if you have any doubt about the topic you can comment below or contact us here.